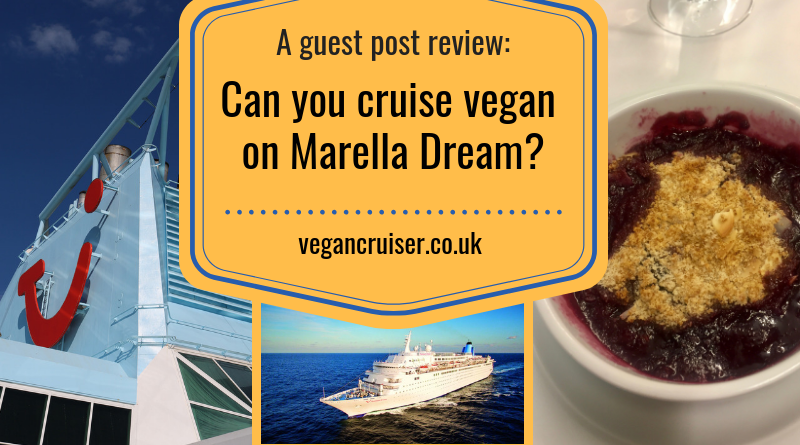 Can you cruise vegan on Marella Dream? Ever considered cruising with Marella? Who? The former Thomson Cruises, that is. 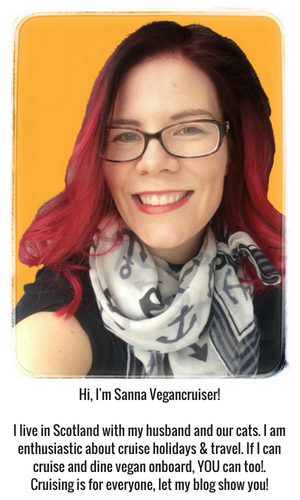 Wondering how they might cater for your vegan dietary needs, when they have no fleetwide vegan menu. Alison cruised on Marella Dream and shares her experience with us in this guest post. See how she got on and what her meals were like. Hope you will be reassured too – like I was! Come explore the beautiful MSC Meraviglia with me! This third newest MSC ship (only succeeded by Seaview & Seaside) visited Southampton at the end of August 2018 and I got to tour her. I loved the stunning LED ceiling of the Galleria, the range of bar venues and entertainment on offer onboard. 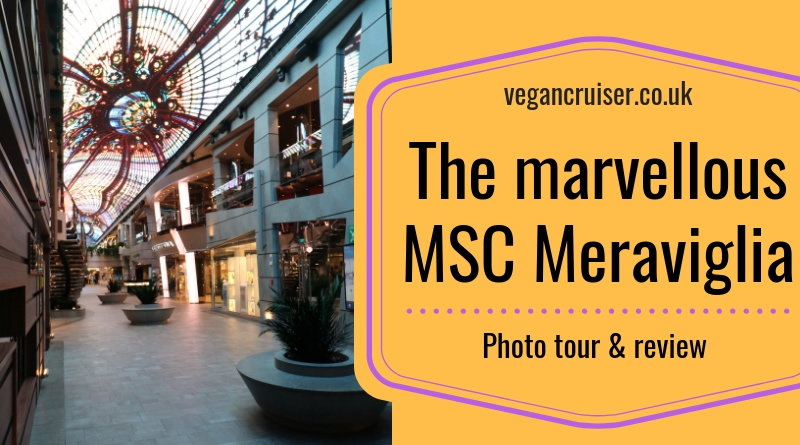 I am sure that once you have seen my Meraviglia review photo tour, you will understand why – perhaps you too will be an MSC convert?